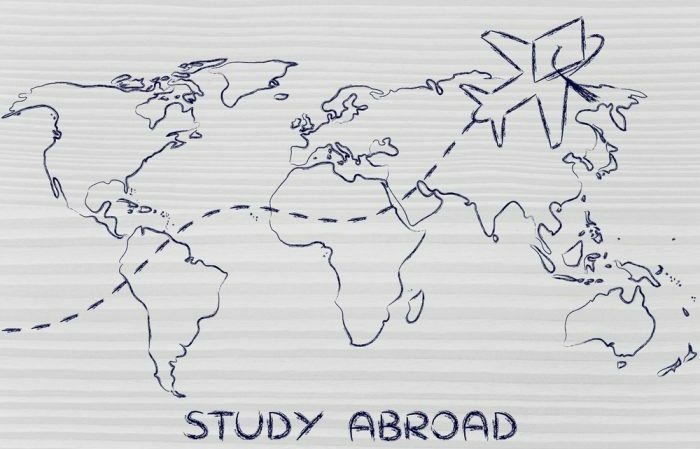 More than 300,000 American college students study abroad each year, a number that’s on the rise; and those who do return with broadened perspectives of the world, solid resumes and even job opportunities. While there, Nimblett participated in simulations of disabilities, including navigating the streets of Venice in a wheelchair and being blindfolded for a day. He said it gave him a better understanding of the need to accommodate people with disabilities so that they may travel the world as fully as able-bodied people. In addition to FIU’s Office of Study Abroad, the U.S. Department of State (DOS) offers a variety of opportunities to students, new graduates and faculty members interested in studying and researching in other countries. 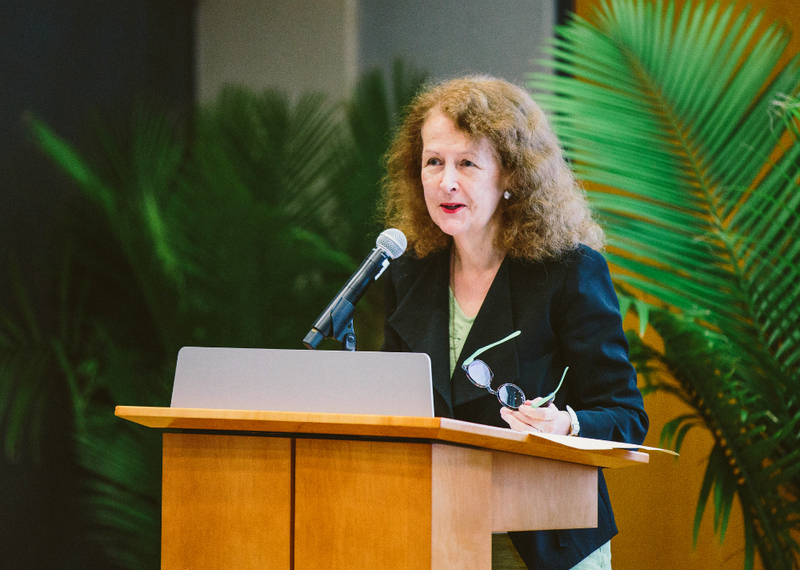 Marianne Craven, the managing director of academic programs at the U.S. Department of State’s Bureau of Educational and Cultural Affairs, spoke about opportunities to study abroad with the DOS at FIU on July 13. These opportunities range from scholarships and grants to fund trips and research, to special projects in key areas of foreign service, such as teaching English abroad. People who research and study abroad sometimes underestimate the value of the service they’re doing for their country and for the world, said Marianne Craven, the managing director of academic programs at the DOS Bureau of Educational and Cultural Affairs. Craven said globally, the United States has a reputation for excellence in higher education, and it inspires academics and organizations to want to collaborate with U.S. scholars and universities. The DOS offers programs for undergraduates, postdoctoral graduates, faculty and more. Though many are geared toward graduates and faculty, students should keep in mind it’s never too early to consider careers in foreign service and to begin strengthening their portfolios and resumes. Click here to learn about these programs and more offered by the U.S. Department of State.